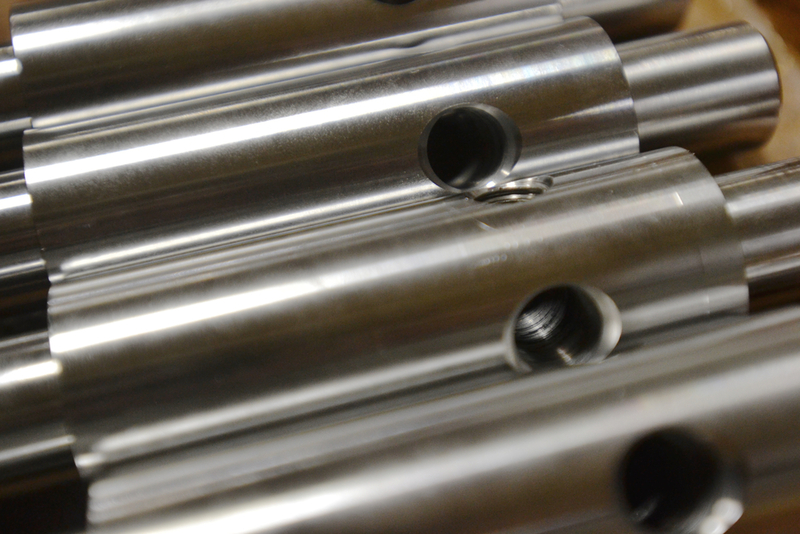 We make manufacturing easy & hassle free. The value of every supplier is based on how well they help you reach your business goals. We know that price will always be an important factor in choosing a supplier to partner with, so we are continually streamlining our processes and supply chain to provide our customers with the best prices. But, as every buyer, manager, and executive knows, there’s much more to getting value out of your supplier than price alone. First time right quality, responsiveness, on-time delivery, and the ability to adapt to your changing schedules enable our customers to get what they need, when they need it. 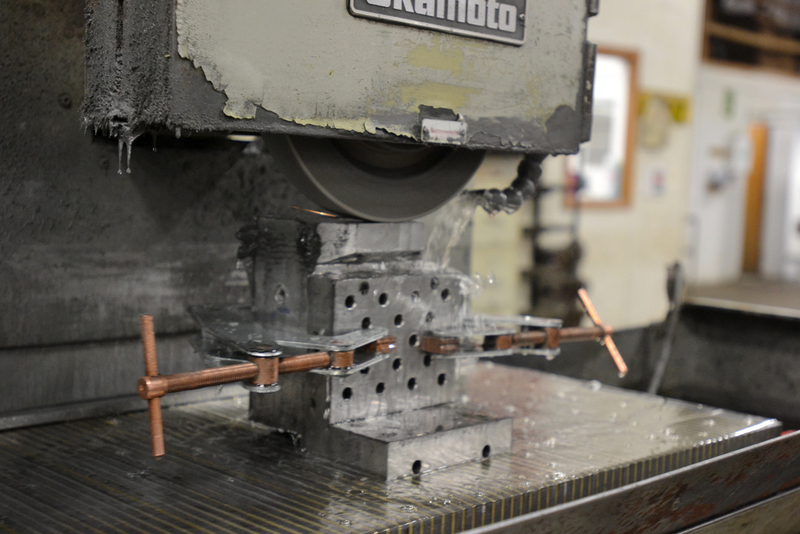 At Huron our leadership comes from the shop floor so we understand the technical and practical demands of making even your most challenging parts, as well as all of the pressures you are under to be reliable, flexible and keep costs to a bare minimum. Our full-service shop enables you to meet all of your needs in one place, without having to search for and coordinate multiple vendors, freeing you from hassles and giving you time to focus on the big picture. We know that when we help you succeed, we all succeed, and that’s how we have built and maintained so many long-standing relationships with leading companies. We look forward to showing you what we can do for your business. 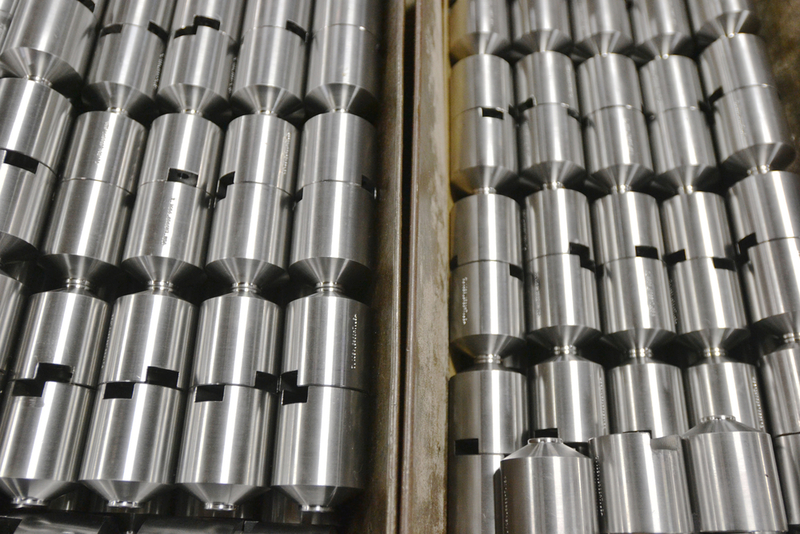 From start to finish, Huron Tool and Engineering manufactures products of exceptional quality and precision. 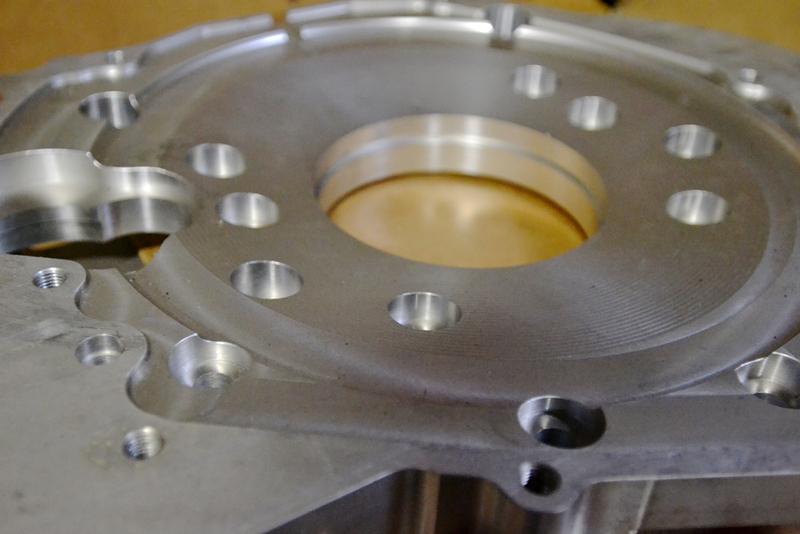 We are a full service company providing services for every stage of manufacturing. 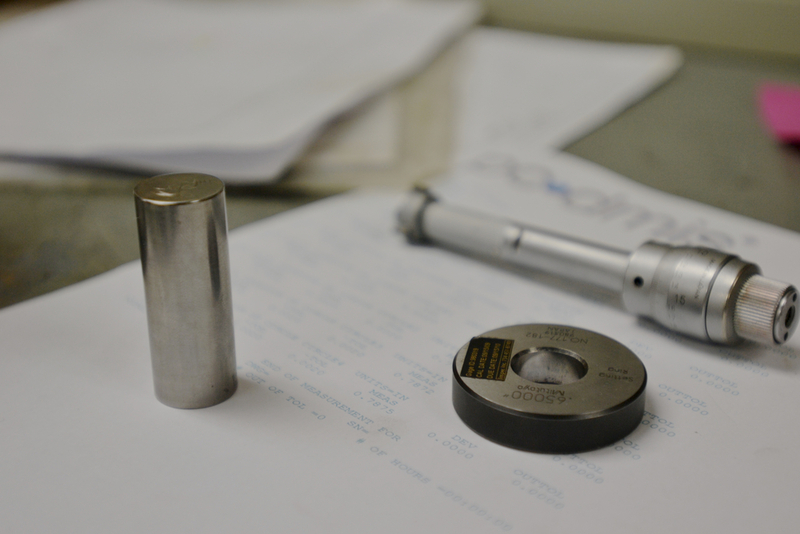 We will purchase the needed materials, turn it, mill it, heat treat it in-house, grind it and then fully inspect it in our quality control lab. The people who make up the team at Huron Tool and Engineering are more than just employees. They are the force behind every project we take on. Hard-working, reliable, knowledgeable, and dedicated are only a few of the words we use to best describe our team at Huron Tool. Get to know the muscle behind our success, meet our team! 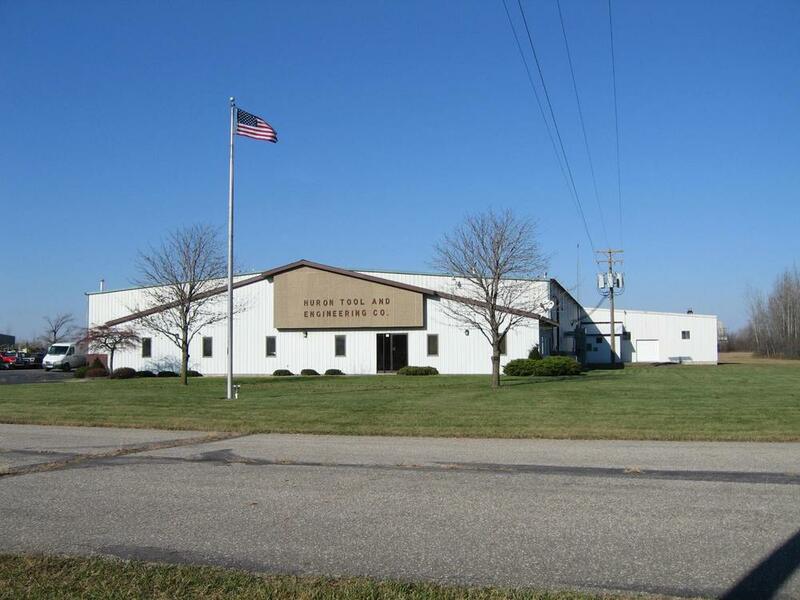 Huron Tool & Engineering began supplying the machine tool industry with high quality components in 1972. Since then, we’ve expanded our offering to encompass a multitude of industries, including automotive, specialty vehicle drive-trains, nuclear energy, and the oil and gas industries among others. 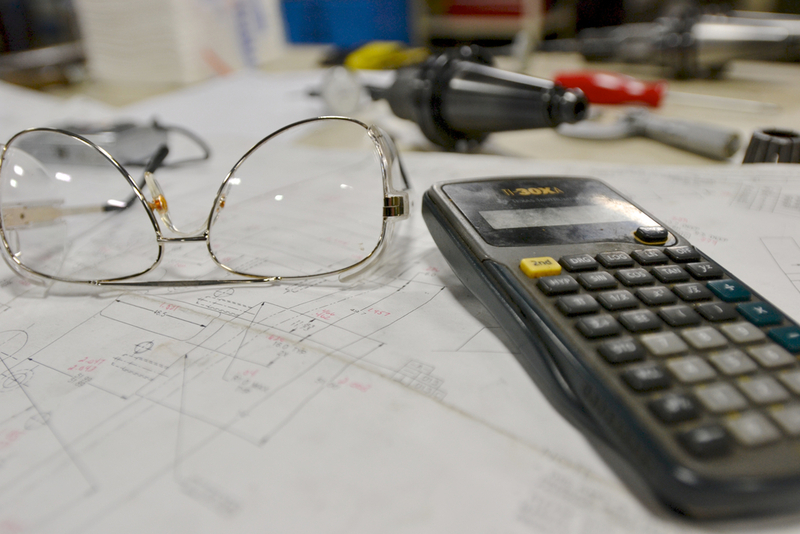 In 2003, we quickly realized that customers shouldn’t burden the cost of inefficiencies in the manufacturing process, and have since embraced the Theory of Constraints along with Lean Manufacturing Practices. Today the initiative is evident in every aspect of our business.